After being out in Los Angeles for about a year and a half, I had rarely ventured out of the area, save for a few drives down to Anaheim for baseball games, or family trips out of state. This weekend, I finally got the chance to visit a city I had been to about 12 years ago when my family first visited California – San Francisco. Granted, the impetus for this trip was another baseball game, The Red Sox vs. the Giants during interleague play, but the trip was more than just another check on my long list of baseball stadiums I needed to visit. 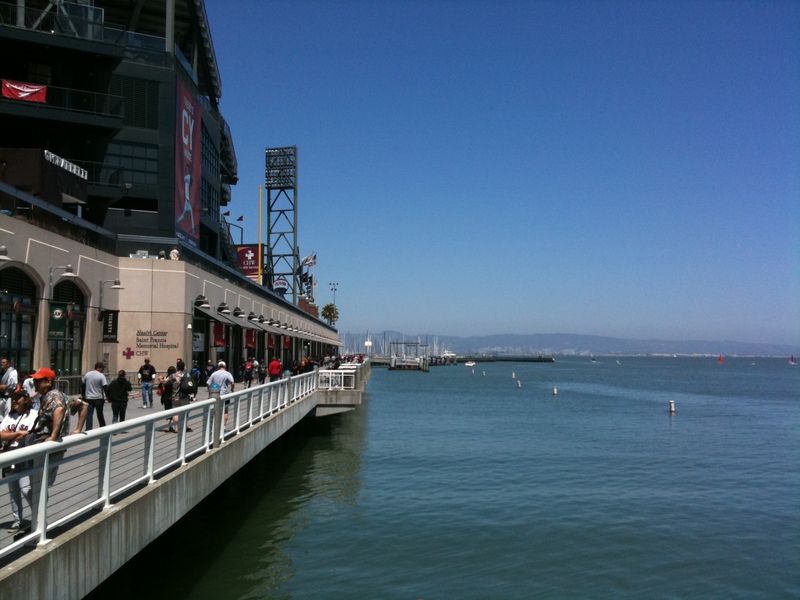 We were especially impressed with the area around AT&T Park, which is built right on the bay. 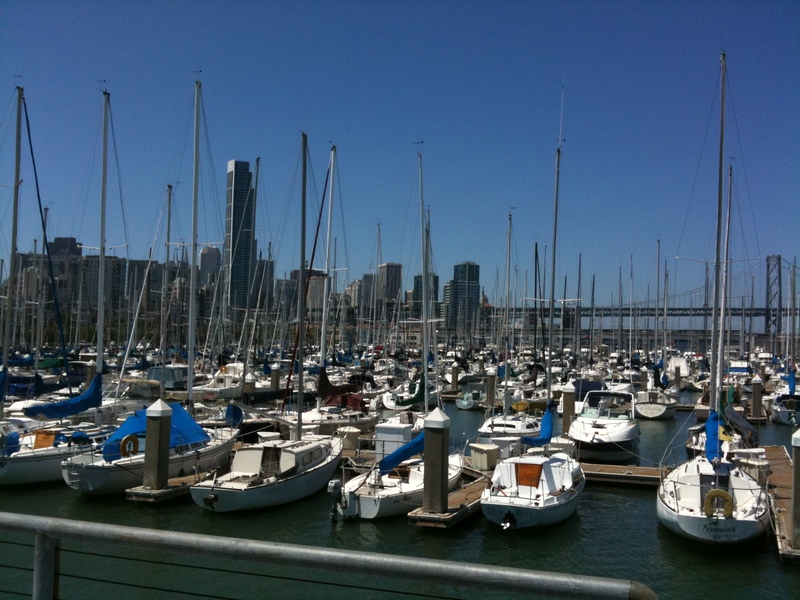 There were some great views from the harbor itself – of the bay, the stadium and the city Skyline. Holding back a description of the game from this blog, the park and fans were great – beautiful setting, open environment, fun things to do (there’s a slide in the big Coke bottle in center field), friendly fans – there was even a vendor selling Red Sox merchandise outside the stadium. That kind of stuff never happens in other cities. 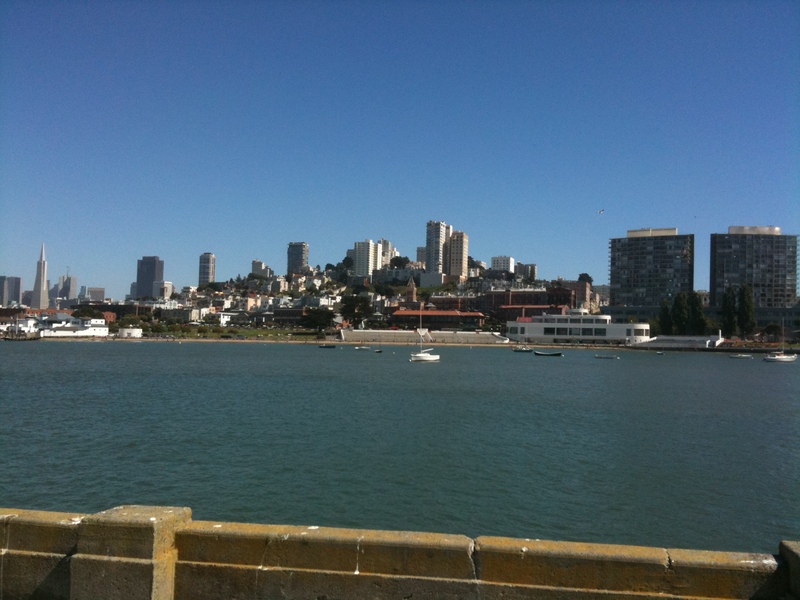 We also happened to be in town for the Gay Pride Parade, which was another great opportunity to see what San Francisco was really about. Again, a very friendly and festive atmosphere throughout the weekend. We felt very welcomed into the city, many residents even gave us their condolences for living in Los Angeles. I’d definitely put San Francisco on the list of places I’d like to live, just obviously in the immediate future that kind of move does not make sense. More than likely, another visit is well in order. We’ll be back San Francisco, we’ll be back.